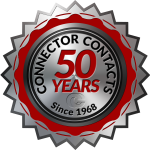 Connector Contacts, Inc. is a team of individuals with a great deal of experience in machining for many critical industries including aerospace, defense, electronics and medical fields. Our passionate pursuit of excellence in quality CNC machining has made us the leader in the field. 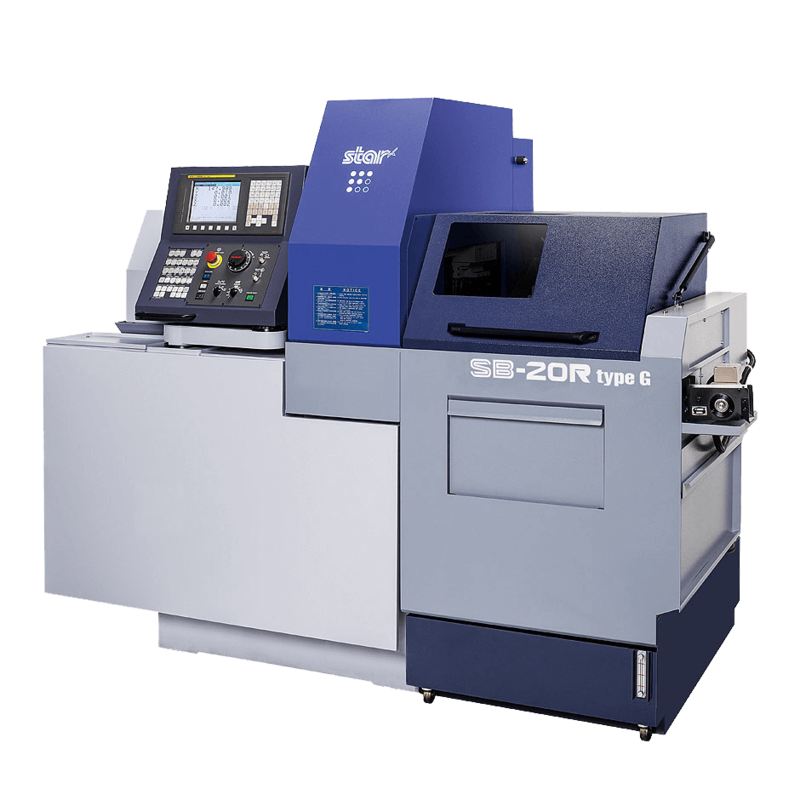 We review every order placed with us meticulously when processed ensuring that your product is made to your exacting specifications. 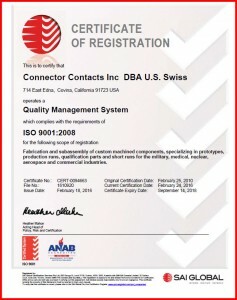 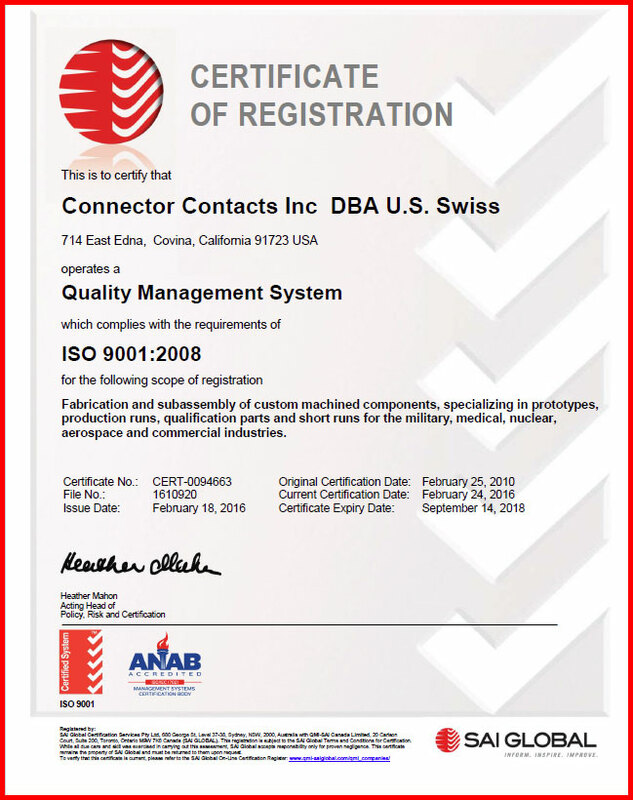 We are ISO 9001:2008 certified and hold an outstanding performance record with some of the largest companies in the nation.